Happy Thanksgiving From The Hair Garage! 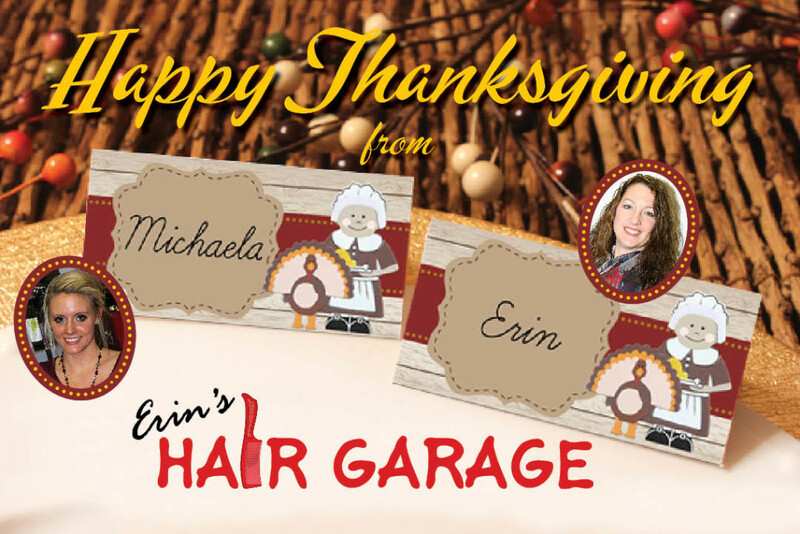 You are here: Home / Hair Tips / Happy Thanksgiving From The Hair Garage! Wishing family, friends, clients, and all a very Happy Thanksgiving!